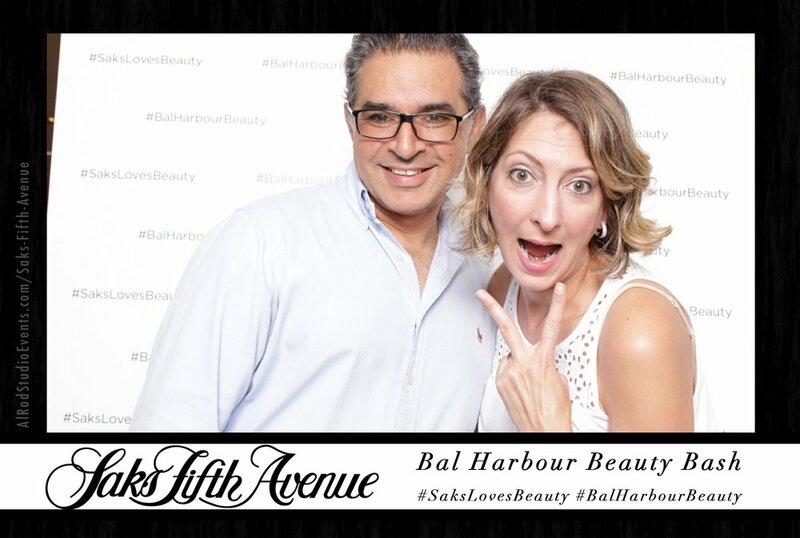 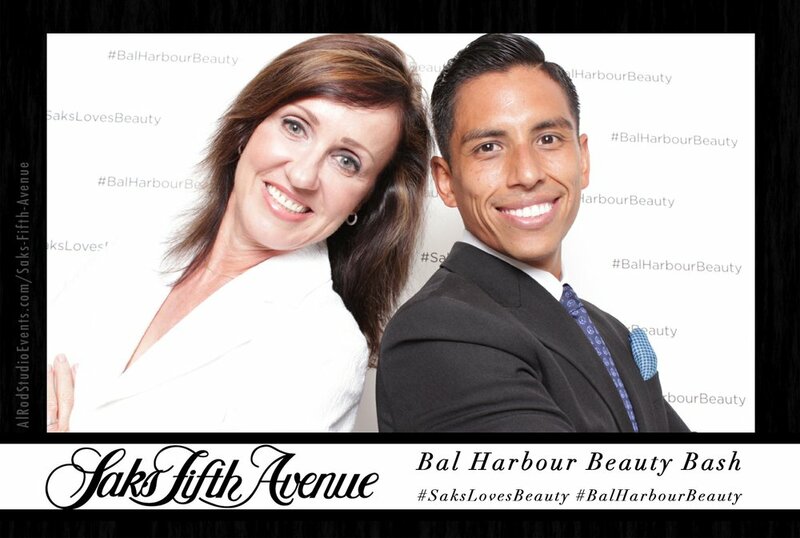 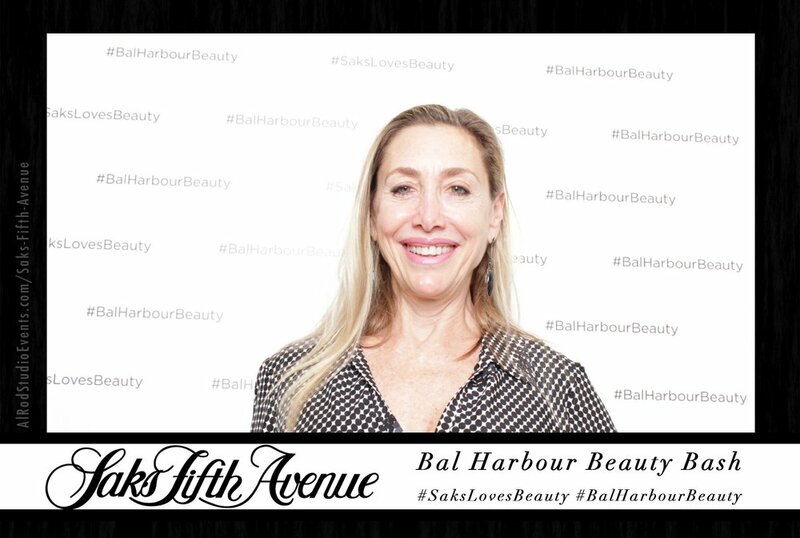 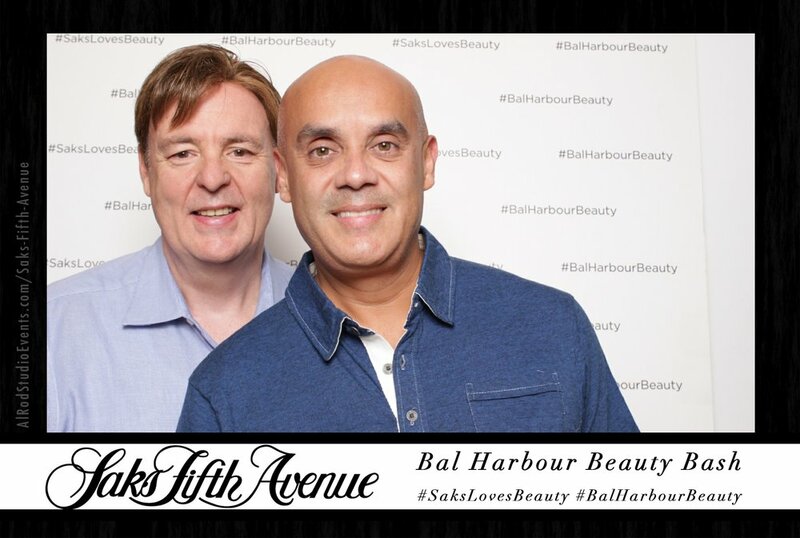 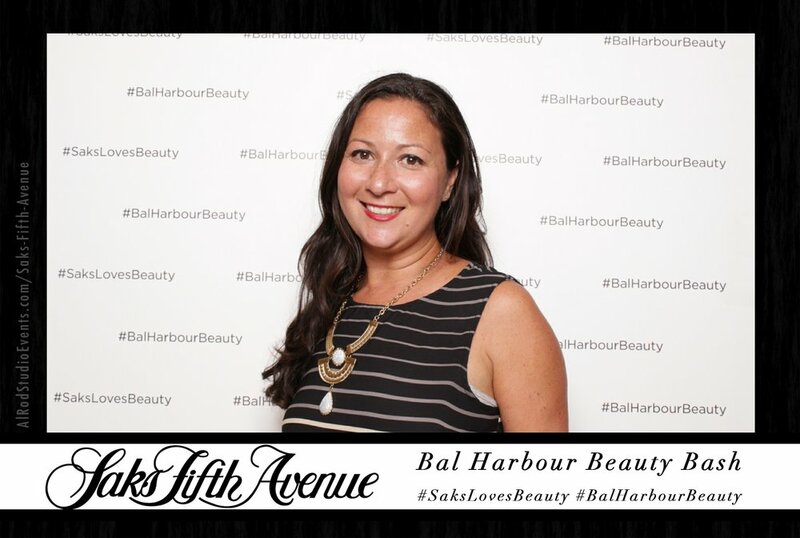 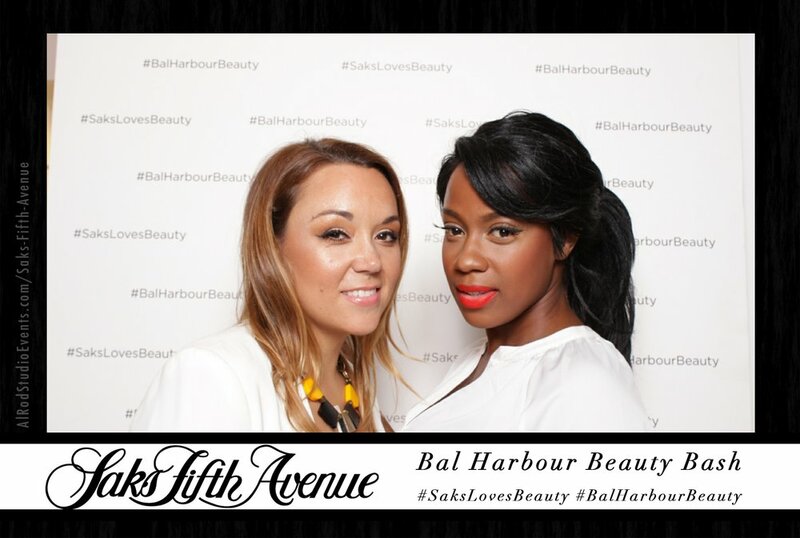 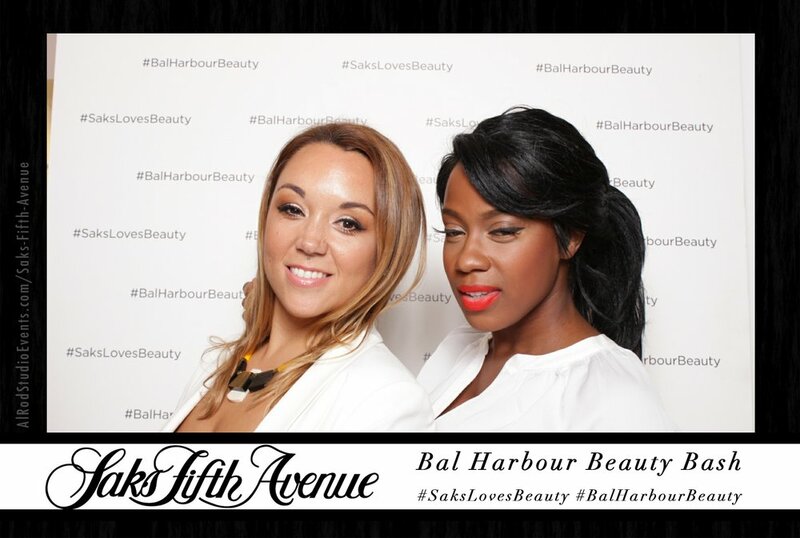 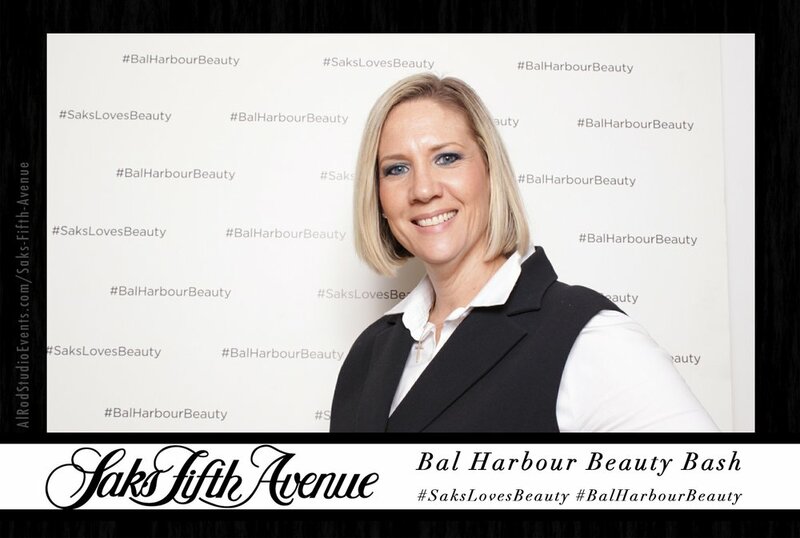 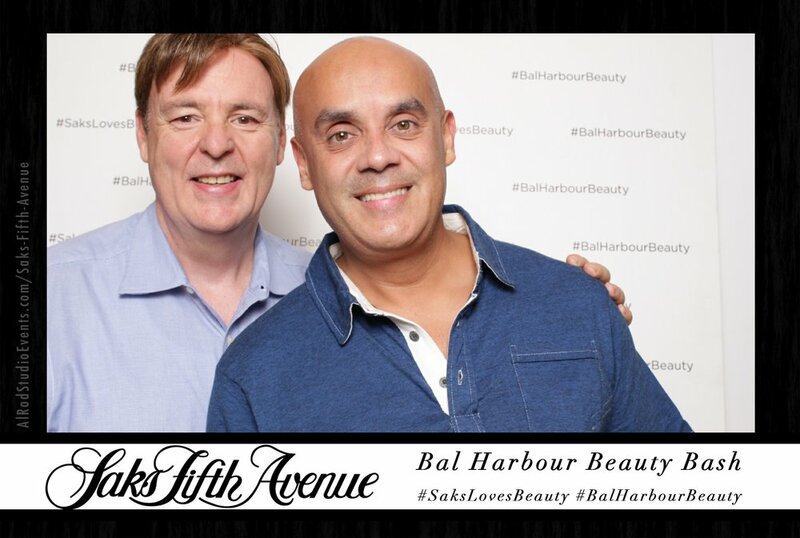 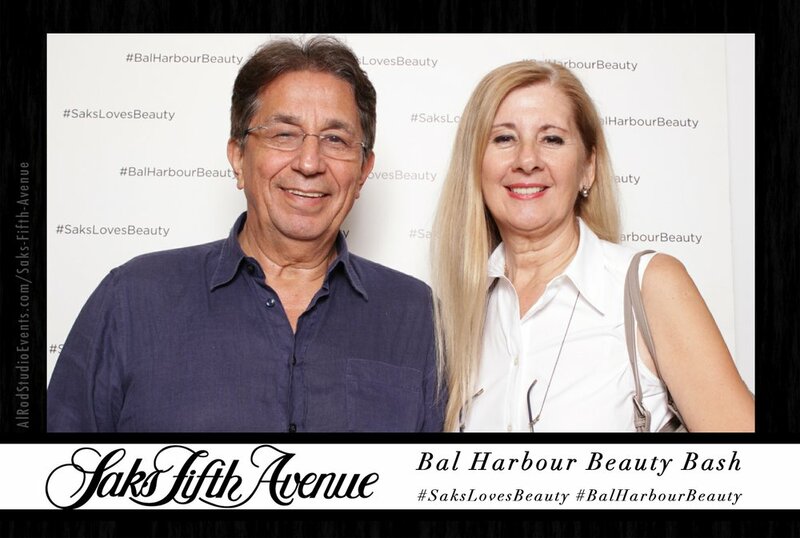 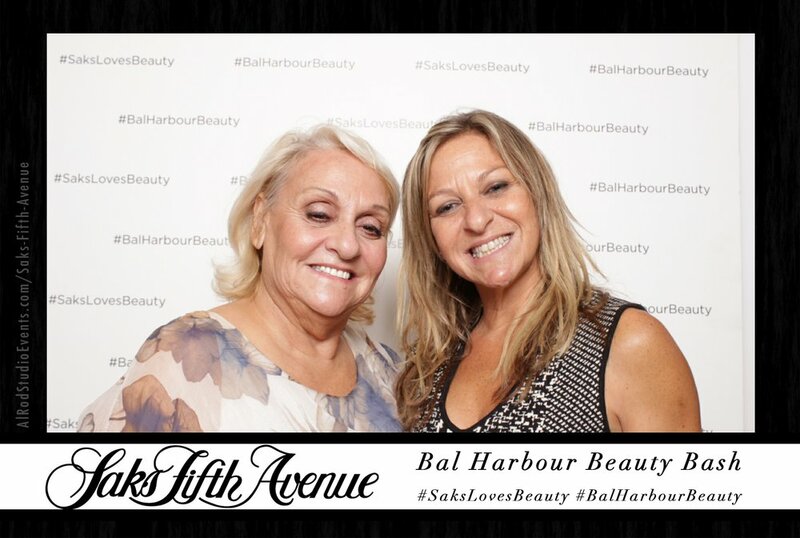 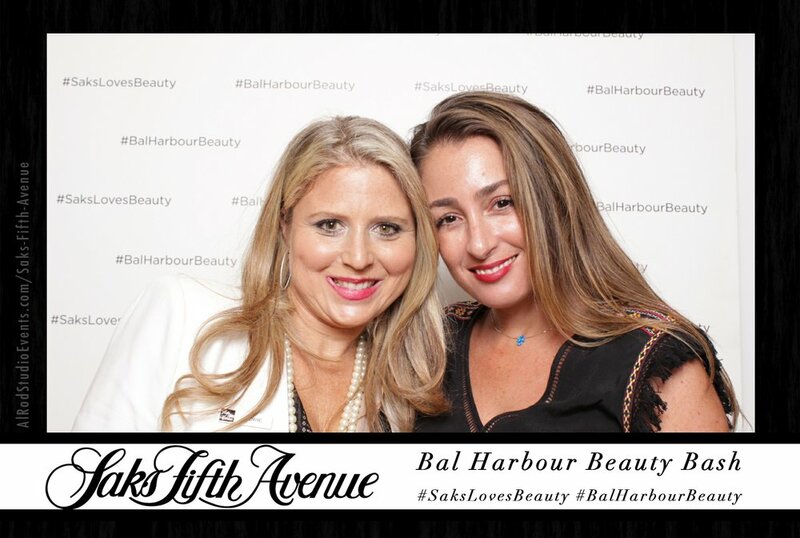 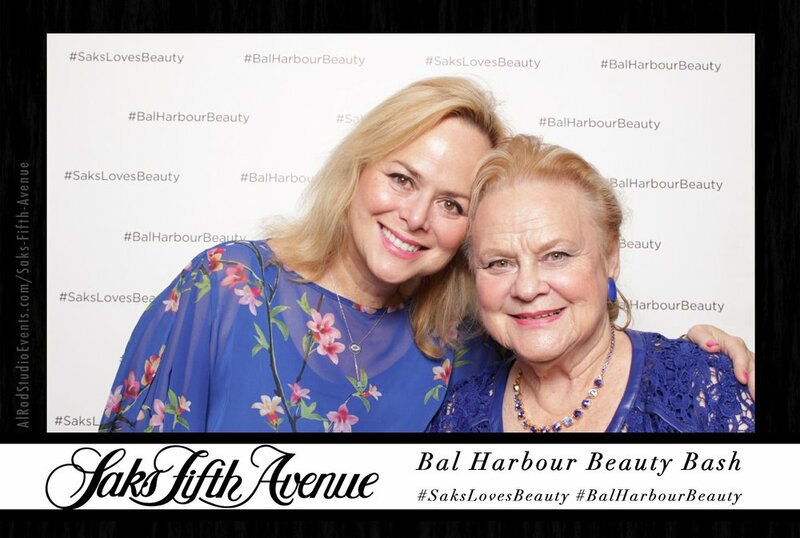 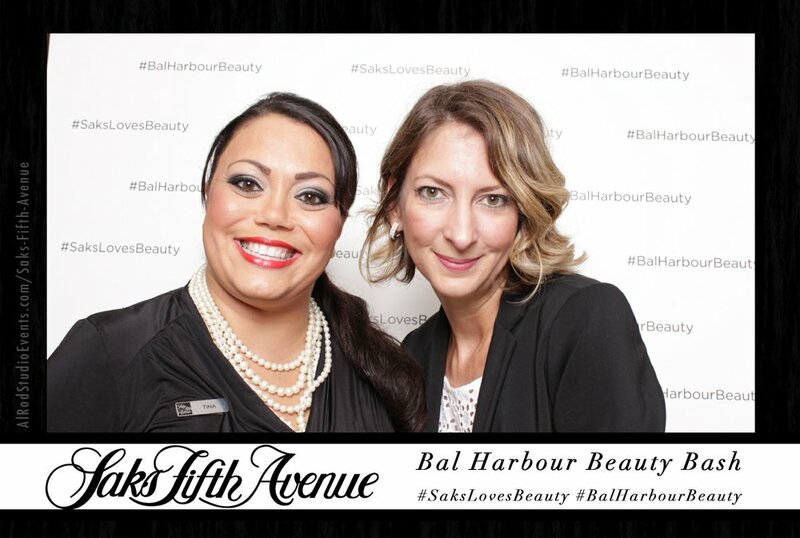 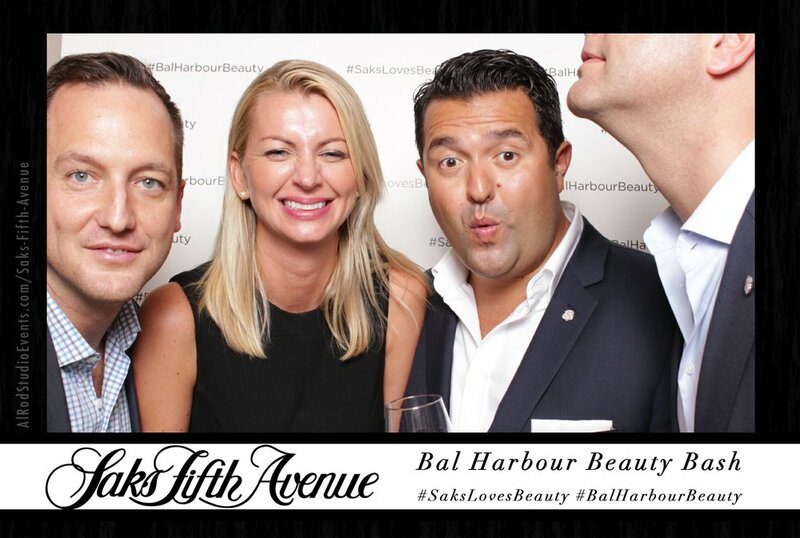 Thank you for shopping at the Saks Fifth Avenue Beauty Bash! 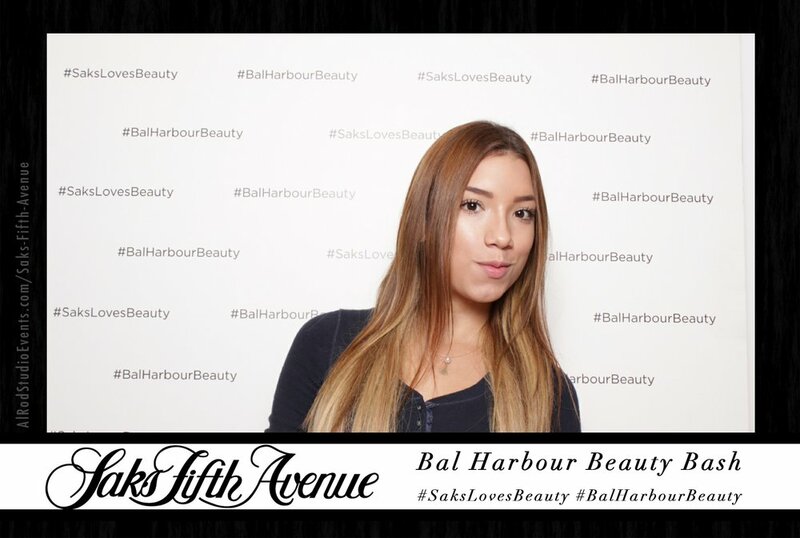 Download your pic to your fave social media site. 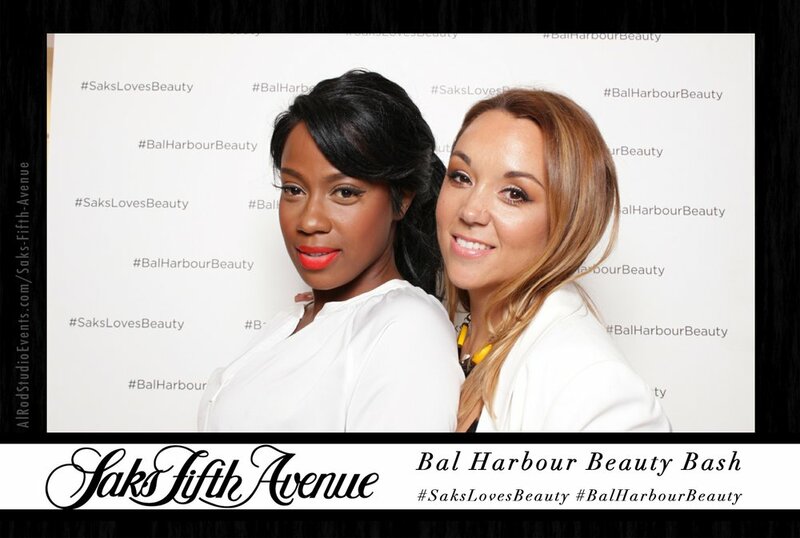 Don't forget to tag us!